SERGEI PODOBEDOV - THE PIANO LIVE ! 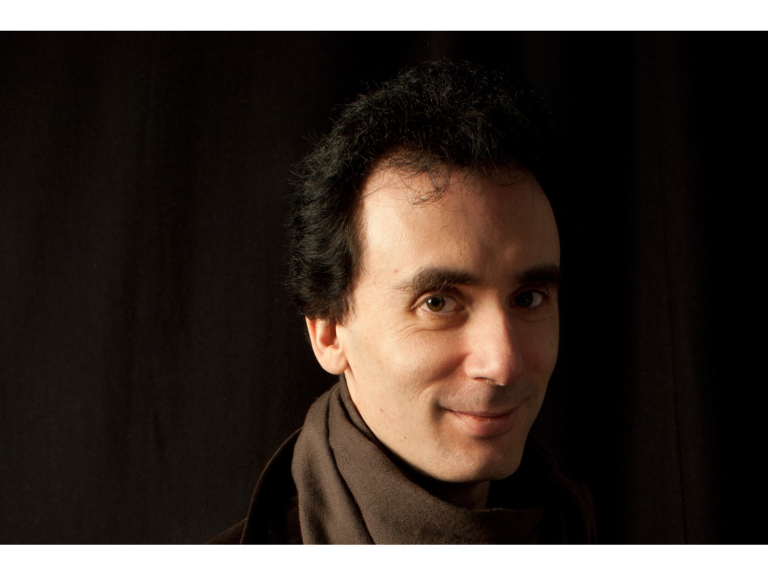 World renowned classical pianist Sergei Podobedov brings Mozart, Chopin, Liszt & more to the Crooked Spire Church. Sergei Podobedov is a Moscow born, Belper based classical pianist who has played in major concert halls around the world. Following sell out concerts in Belper, 'Under The Crooked Spire' features an evening of Mozart, Chopin, Liszt and more in the stunning surroundings of St. Mary's & All Saints Church.